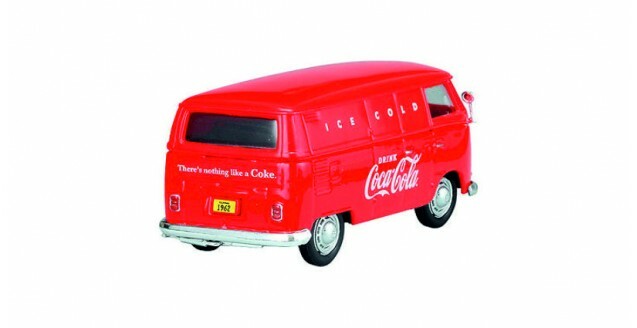 Coca Cola The Gift of Thirst die cast car by Motorcity Classics . 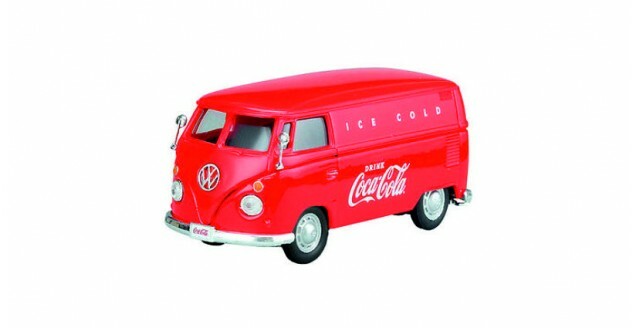 100% Official Coka-Cola merchandise, 1:43 scale diecast car model of the VW 1962 VW Transporter Cargo Van Red by Motorcity Classics. With Rubber tyres and Made of diecast with plastic parts, Detailed interior, exterior Beautifully presented.